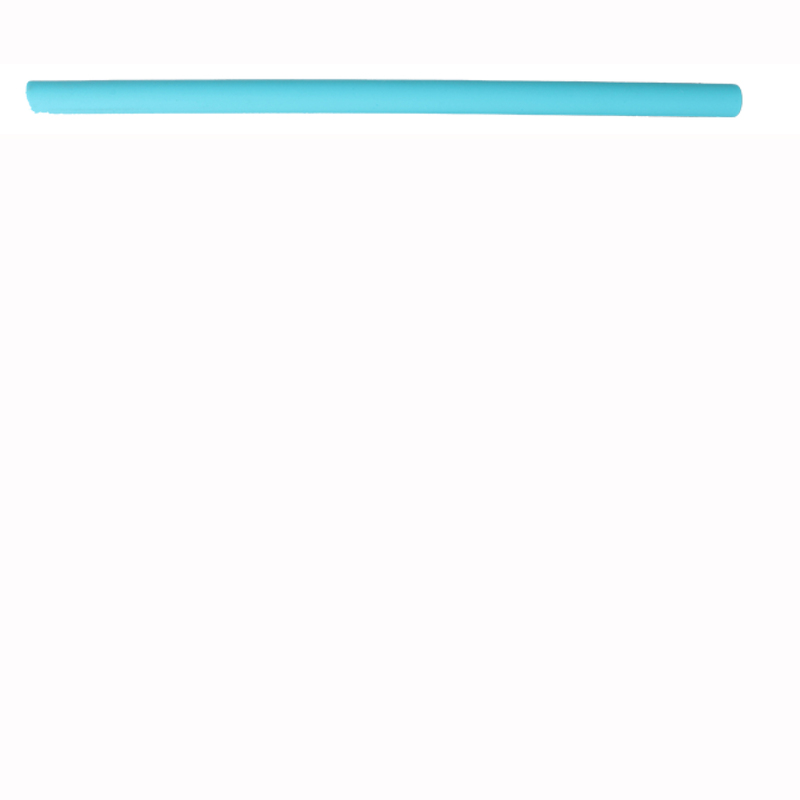 This reusable straw is made out of silicone and is Eco-friendly as it takes the place of disposable plastic straws. Imprint your company name on the side to promote restaurants, amusement parks, smoothie vendors, stadiums and more! Packed in individual poly bag. Cleaning brush sold separately. Imprint Area: 2.25" x 0.3"